For those of you enjoying your Thanksgivings aboard, we'd love to see what you've got cooking! 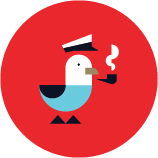 Chime in on our Facebook page. For those looking to break bread with new boating friends, here are some marinas and yacht clubs ready to welcome you to the crew. Thanksgiving can mean different things to different people – for some it's a labor of love, for others it can be borderline political warfare. 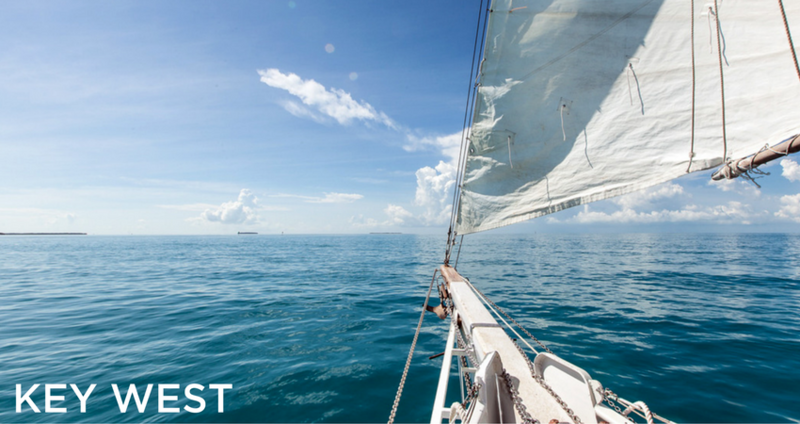 For boaters, it's a chance to let our on-the-water can-do attitudes shine, whether we're navigating a tiny galley and gimbaled stove, venturing to land to meet fellow nomads, or leading the fleet in Dark & Stormy consumption. 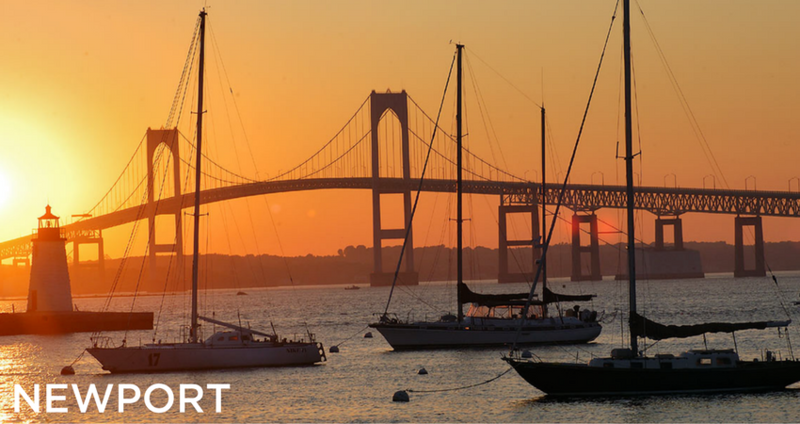 We're still on the hunt for Thanksgivings at Rhode Island marinas, but we have a sure-fire win for the night before: If you're in Newport Wednesday evening, head to the Wharf Pub on Bowen's Wharf for apps, live music, and half-off Ballast Point Beers. If you're within a reach of Port Jefferson on Long Island, head to Danford's Hotel Marina for a Thanksgiving dinner of seafood, roasted carved turkey, fixings, and desserts. View more information on the Danford Hotel Marina Facebook page. 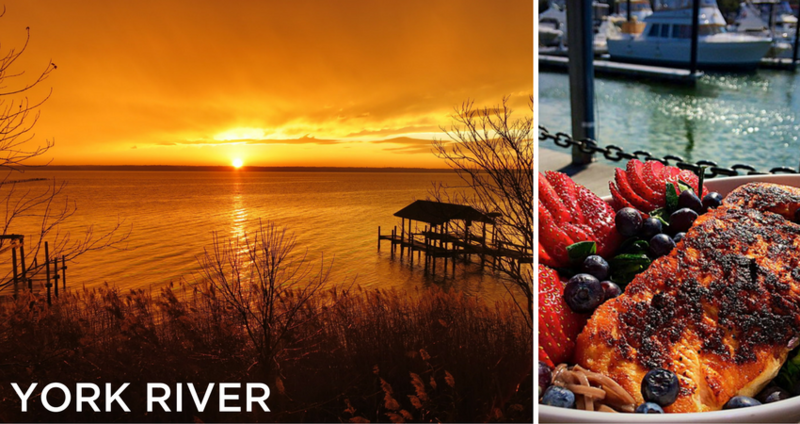 Celebrate Thanksgiving Chesapeake-style! The York River Oyster Company in Gloucester Point is just steps away from one of our favorite Chesapeake marinas, York River Yacht Haven. 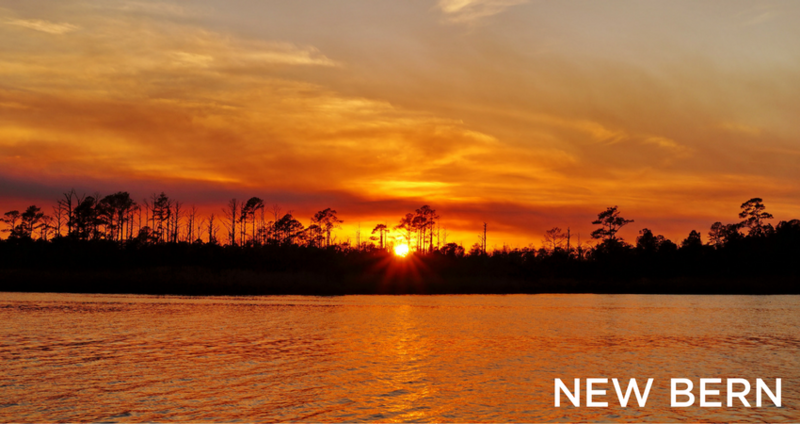 For years now, North Carolina boaters have gathered at Christoph's By The Water in New Bern, a delightful restaurant at the Doubletree by Hilton located just steps from the New Bern Grand Marina. Two other options for a traditional holiday meal just 3-5 minutes walking distance from dock to restaurant – for more information visit The Sun Journal's recap of New Bern holiday events. Spend the night at Windmill Harbour Marina in Hilton Head, and head next door to the South Carolina Yacht Club for Thanksgiving dinner! For more information, visit South Carolina Yacht Club. Up for two rounds of turkey? Tie up at Bohicket Marina and check out the Bohicket Merchants Association Fall Festival this Friday. 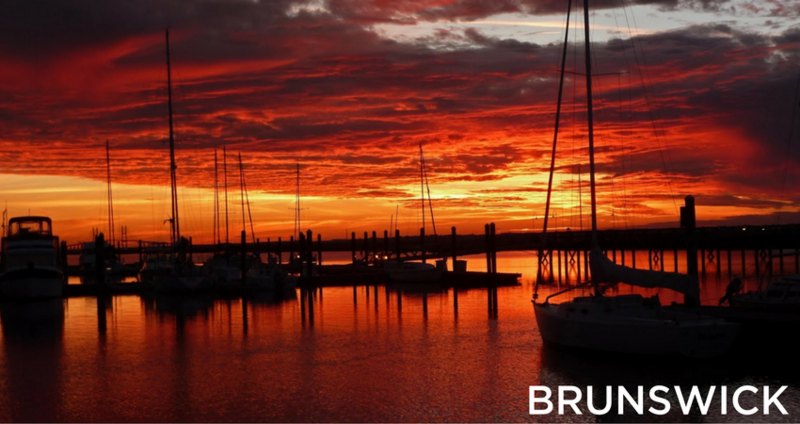 Make way to Brunswick Landing Marina in Brunswick, Georgia for their biggest event of the year: the annual Brunswick Landing Marina Thanksgiving Feast and Party! The marina will supply the main dishes, and guests are invited to bring a side dish or a dessert. Slips are going fast, so reserve yours today and call 912-262-9264 to RSVP. Join the team at the Marina at Ortega Landing for their 5th Annual Boaters' Thanksgiving Potluck! They supply the turkey, guests bring the rest, and everyone gets to take home leftovers. See more details and RSVP on the Ortega Landing Facebook page. Closer to St. Augustine? You're in for a treat! We're huge fans of the events that the The Conch House puts on, and expect that their Thanksgiving Day will be another great time. Head to St. Augustine for sun, fun, turkey and friends from 11am to 4pm. 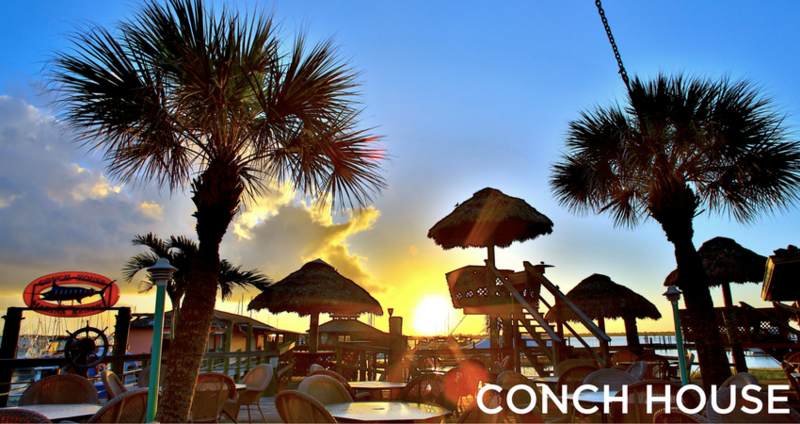 Further south, Sands Harbor Resort & Marina in Pompano will be happy to host you at one of their lovely on-site restaurants, The Patio Bar, The Rusty Hook Tavern, or Mario Spina’s Sunset Catch! On Florida's west coast, Salty Sam’s Marina in Fort Myers Beach is hosting dinner in their on-site restaurant, The Parrot Key Caribbean Grille. 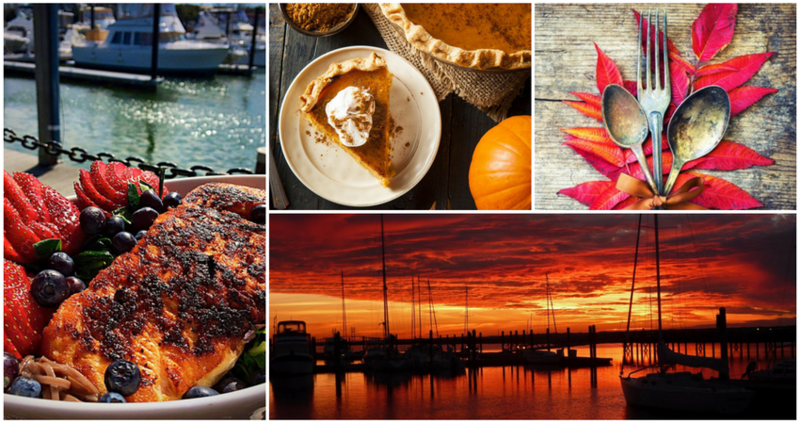 If you're cruising the Keys and looking for Thanksgiving dinner, look no further than Stock Island Marina Village! Book a slip and head to the Shrimp Road Bar & Grill next door for a relaxing meal overlooking the water. A bit futher south, Key West Harbour Club will be hosting a lovely Thanksgiving buffet with a tropical twist – click here for the menu & to RSVP. Get to dinner fast, and then take it slow at Treasure Cay Marina in Abaco, Bahamas. They're hosting Thanksgiving turkey dinner and holiday activities. See the Treasure Cay Facebook page for more details. Both Fish N' Lime and Pusser’s, located on the west end of Tortola, will be hosting feasts. Tie up at B&G Docks at Soper's Hole to be close to the action! While in the neighborhood, pop over to Great Harbour on Jost Van Dyke to check out Foxy’s Tamarind Bar as it hosts its annual Thanksgiving Feast. On Friday, cruise over to the The Lobster Crawl on Anegada! The Lobster Crawl, part of the annual Lobster Fest, stops at Big Bamboo, Cow Wreck, Potters By The Sea, Wonky Dog, Whispering Pines, Anegada Reef Hotel, and Lil Bit.